Student success: Former Marymount College, Burleigh, student Ken Wallace, with students, relives his teenage days for the Catholic school’s 50th anniversary. Photo: Marymount College. 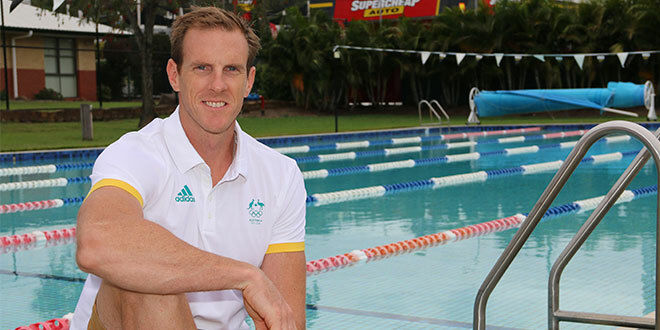 OLYMPIC kayaker Ken Wallace might have three medals under his belt, but his past teachers will remember a different kind of boy from his “mischievous” days at Marymount College, Burleigh. Mr Wallace, who has won gold and bronze medals for Australia, said his earliest memory of the college was transitioning from “a big fish in a small pond, to a small fish in a big pond”. “I had a lot of fun here when I was younger,” he said. Mr Wallace remembers pushing his peers into the school pond and walking around the campus with his socks down, which he would be chastised for. “The ladies in (the administration office) would give me five late passes on a Monday, because they knew I would be late every day,” he said. However, he eventually realised he could channel his mischievous energy into Marymount’s sports program. He devoted himself to swimming and surf lifesaving with a dream of entering the Kellogg’s Nutri-Grain Iron Man, which he later did three times. The then-future Olympian and his close friend Troy Hipwood also initiated the kayak program and represented Marymount in kayaking competitions. In 2005, Mr Wallace started kayaking full-time and focused heavily on training. Only three years later, he competed in the Beijing Olympics and came home with gold and bronze medals. “It’s not until you come home after the Olympics that you stick your head up to breathe and you realise how many people it has affected,” he said. Olympic success: Three-time medal winner Ken Wallace. Photo: Marymount College. 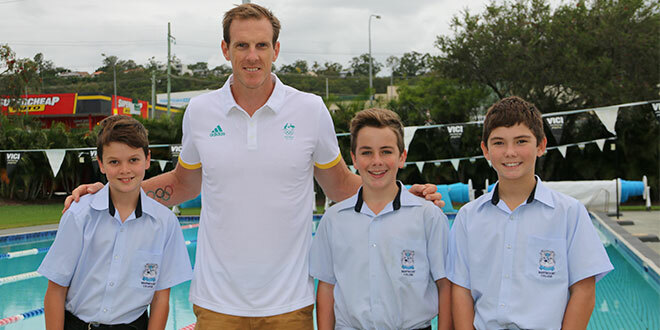 After his sporting efforts received a positive response from parents, Mr Wallace realised his ability “to inspire young kids to get into sport and be fit, active and healthy”. The kayaking champion is now making waves in the wider community and has motivated many students at his alma mater, where he visited last year to help prepare for the school’s 50th anniversary celebrations. Marymount College was founded by the Missionary Franciscan Sisters in 1968, with two staff members and 16 students. In 1972, Marymount College was the first Catholic school in Queensland to become co-educational. Nineteen of the current staff members at the school are also former students, proving that Marymount waters run deep. Mr Wallace will be among the 50 faces of former students included in Marymount College’s book, titled My God & My All: A History of Marymount College. To commemorate the college’s 50th jubilee, this collation of alumni stories will be released at a book launch on March 23. 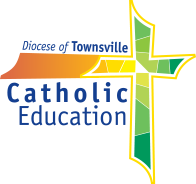 Brisbane Catholic Education executive director Pam Betts will direct the event, which many past students are expected to attend.